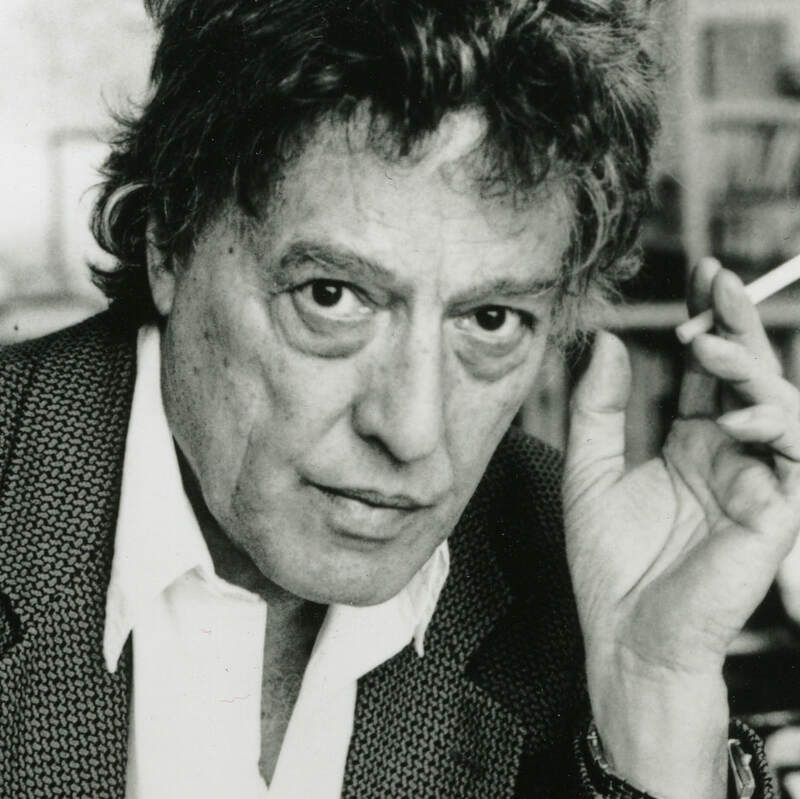 Arcadia is written by Tom Stoppard, a Czech-born British playwright and screenwriter. Stoppard wrote Arcadia for actor Felicity Kendal, his girlfriend at the time, to prove that she was more than just a pretty blonde. Stoppard also wrote Shakespeare in Love. 1750s-1850s: The rise of new merchant wealth and educating the lower and middle classes helped create Romanticism. This was caused by changes in geography due to new nation states and new transportation technologies (trains, steam engines). More people moved to cities.​ The Romantics feared a loss of an imagined rural, innocent life. Gustave Courbet “The Desperate Man”. This painting help represents Septimus becoming a Hermit. A lot of ideas from the Romanticism movement still exist to this day. Nature is both beauty and truth. Heroic individualism. For more research and questions!